to receive a response to your email. 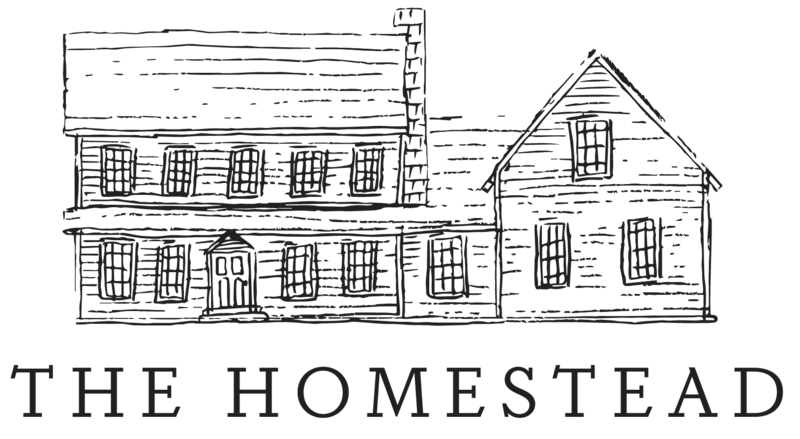 Send us an email, using the form below or at info@homesteadbuttery.com. We respond to all customer feedback and look forward to hearing from you!